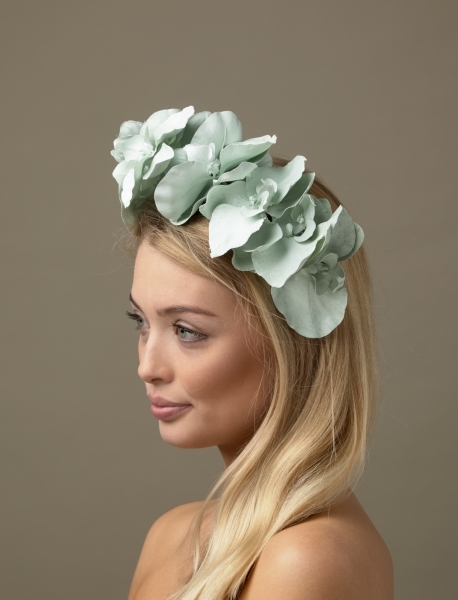 At Hostie Hats we do a beautiful range of flower fascinators from simple to flamboyant so you are sure to find one that’s suitable for your occasion. 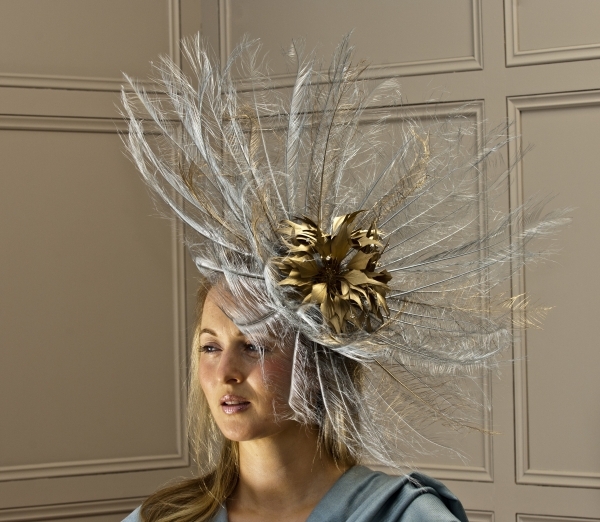 As always with Hostie hats you have the option to customise your flower fascinator for no extra cost! The flowers come in a range of sizes and colours and are placed on a band or slide according to the design you pick. 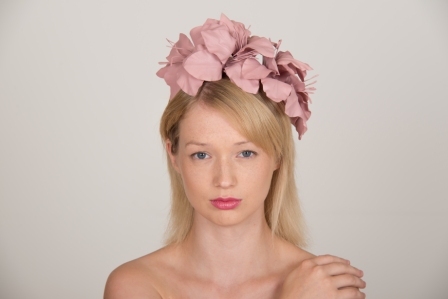 All our flower fascinators are made using British sourced materials.